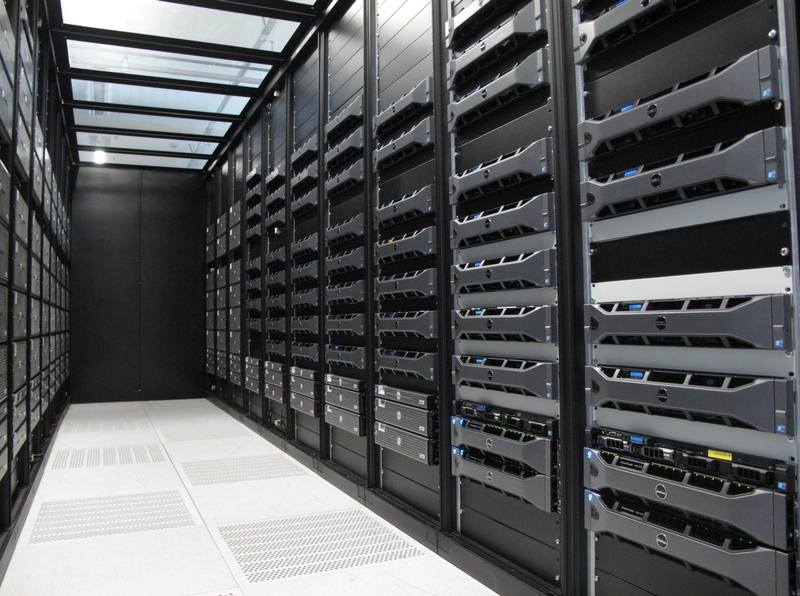 Data Deduplication is a storage method that eliminates redundant data to free storage space. The redundant data are replaced by a pointer to the data. So in this topic I apply this method on my VMM Library that takes a lot of disk space on my lab storage (ISO, VHDX and so on). The below information are taken from this MSDN topic. On my VMM library servers, I have a D: volume where I store ISO, VHDX and so on. So I will enable the Data Deduplication on this volume. 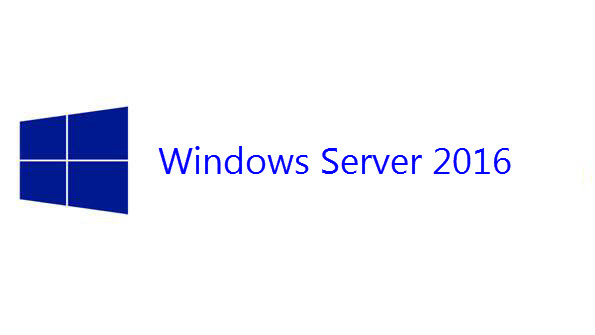 To enable it, open the Server Manager and navigate to File Servers and Volumes. Right click on the volume where you want to enable the Data Deduplication and select Configure Data Deduplication. Next select Data Deduplication for General purpose file server. Then you can choose to exclude files from the deduplication process. Next select Set Deduplication Schedule. Next I enable background optimization to run Data Deduplication at low priority. However I enable also the throughput optimization to run the deduplication at normal priority on schedule. To enable and schedule the Data Deduplication as above, you can run the below PowerShell script. You can also get this report from the Server Manager. If you use a Dynamic VHDX and you want to save space onto the VHDX storage, you can compact the virtual hard disk. However to optimize the VHDX, the related VM must be shutdown. So I run this small script to stop the VM, compact the disk and start again the VM. Write-Host "Stopping $VMName virtual machine"
Write-Host "Your VHDX type is not dynamic. Can't optimize disk"
Write-Host "Starting $VMName virtual machine"
Before running the above script, the VHDX size was 56,8 GB. After the VHDX compacting, the disk usage is 14GB. My lab storage says “Thank you :)”.